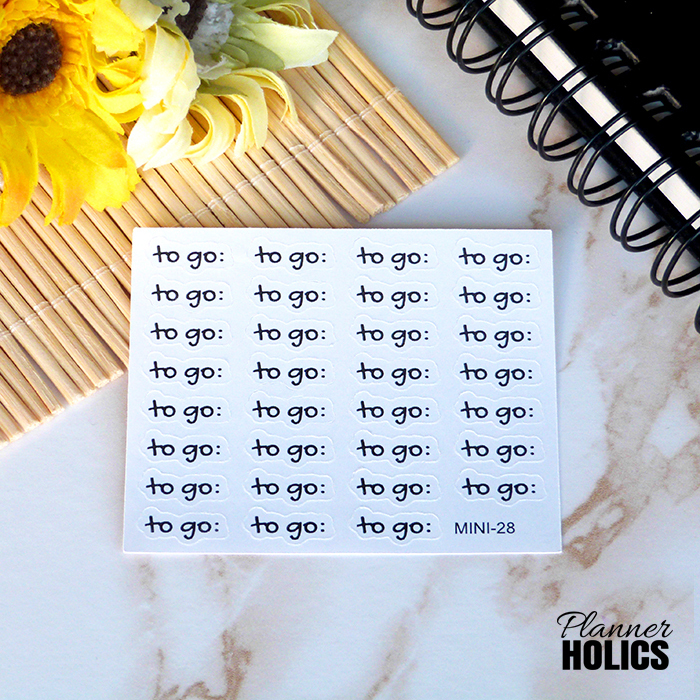 These little guys are so powerful in my planning. 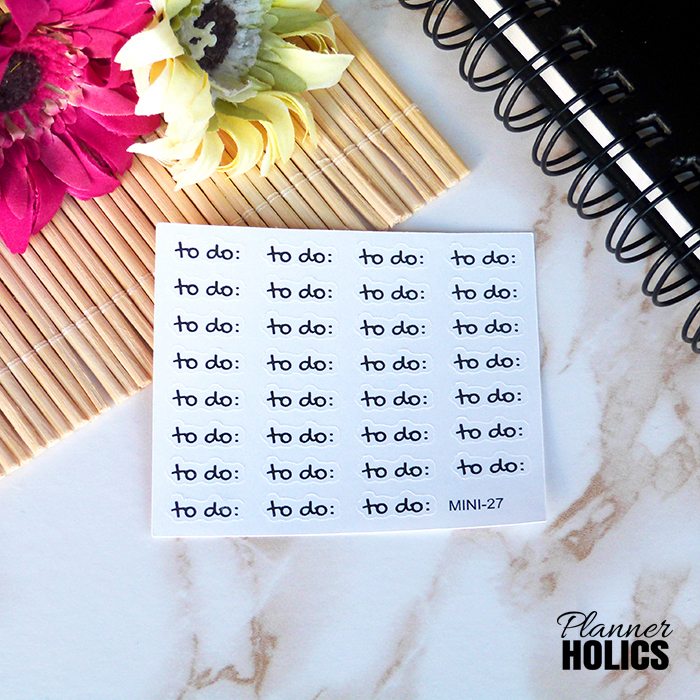 They help me showcase my most important tasks and offer a potent visual of what´s going on in my day-to-day. 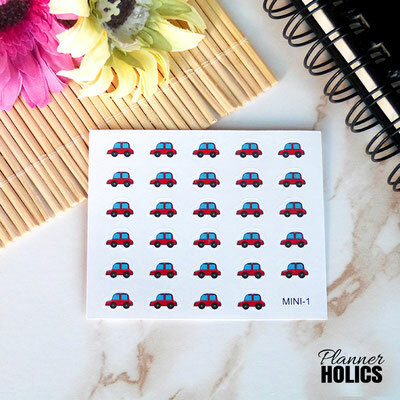 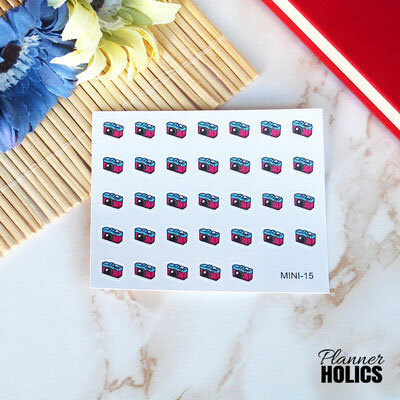 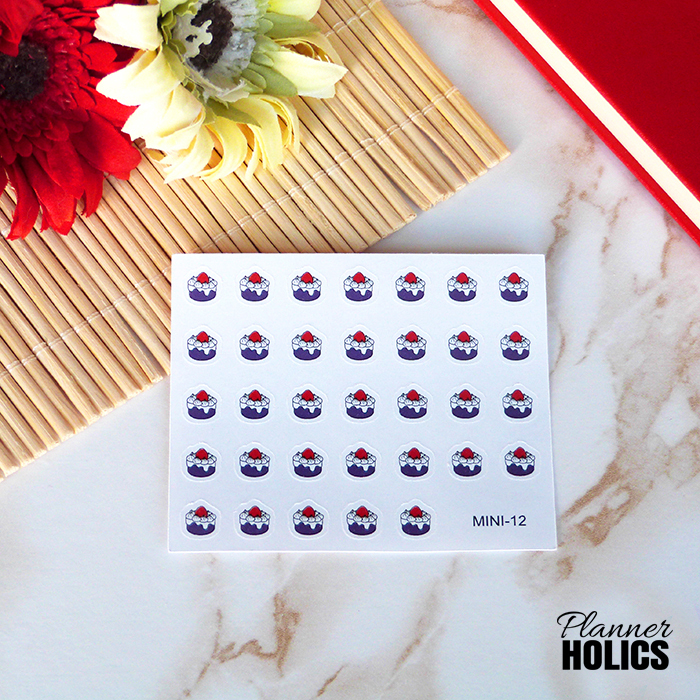 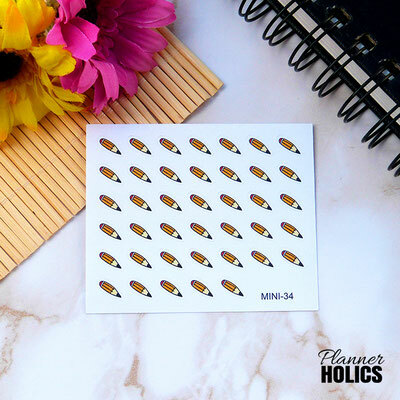 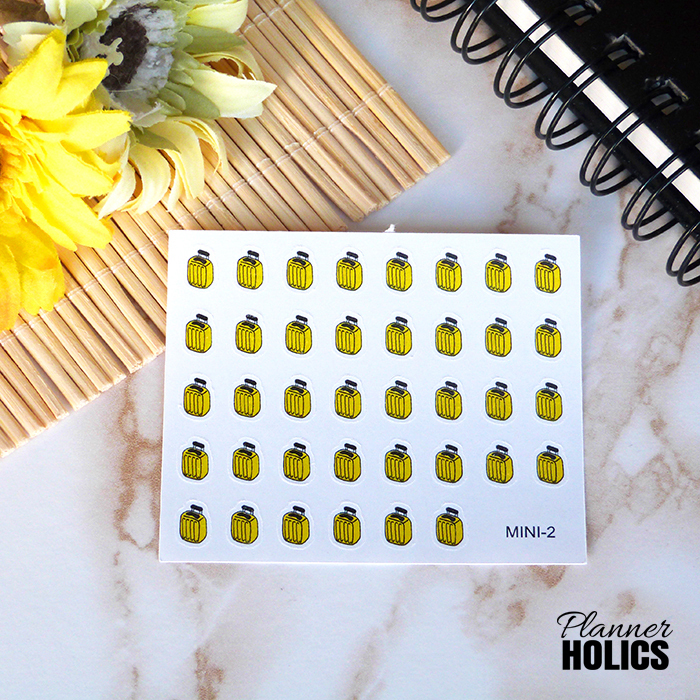 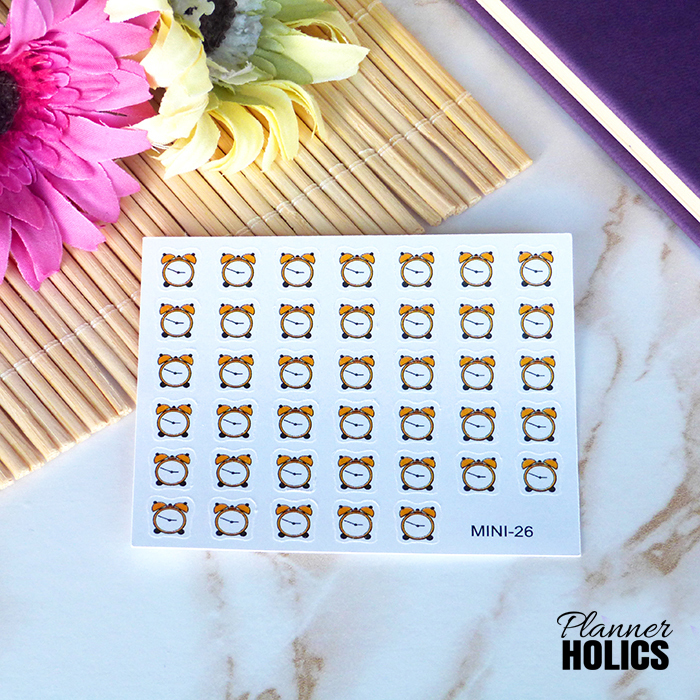 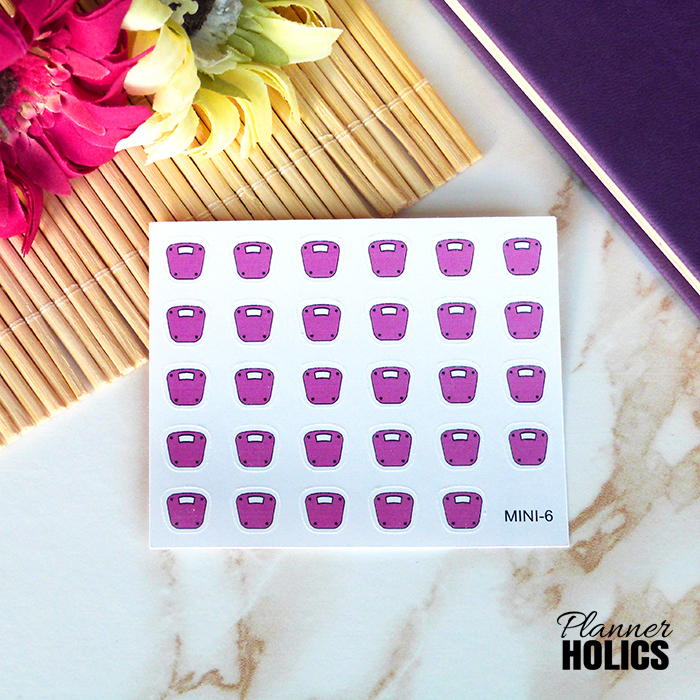 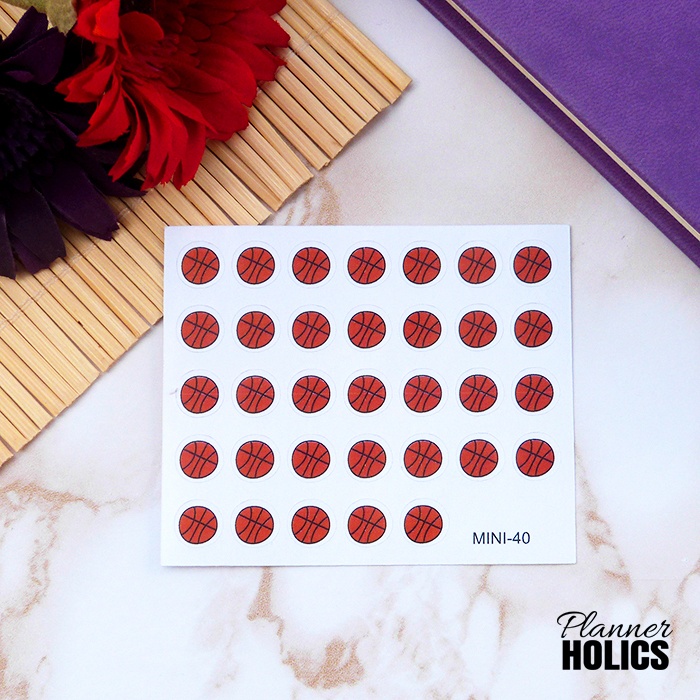 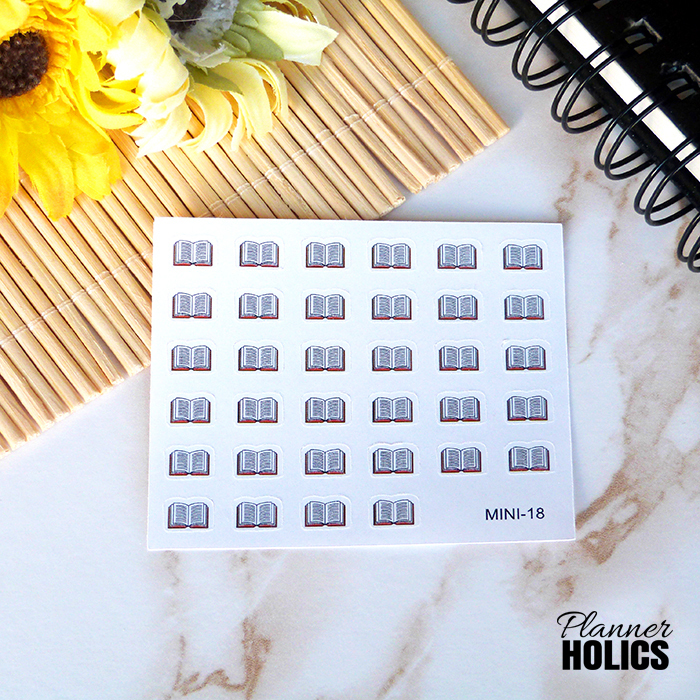 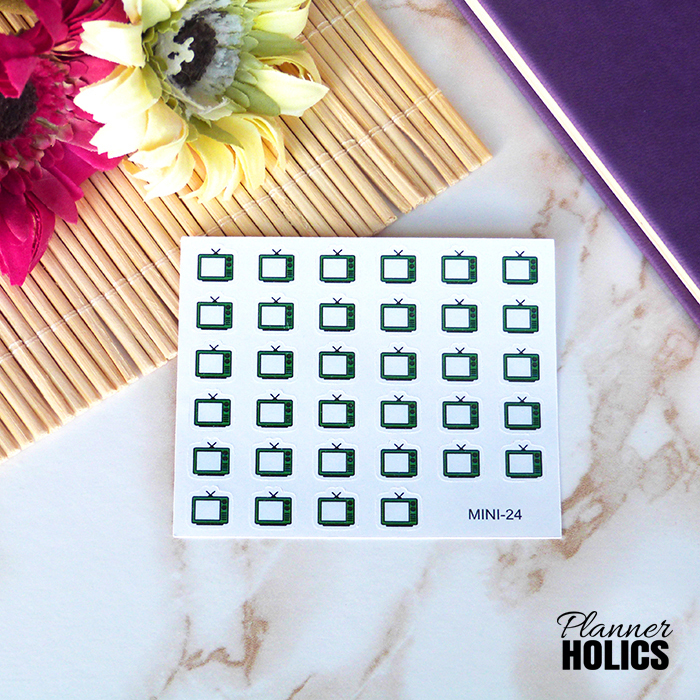 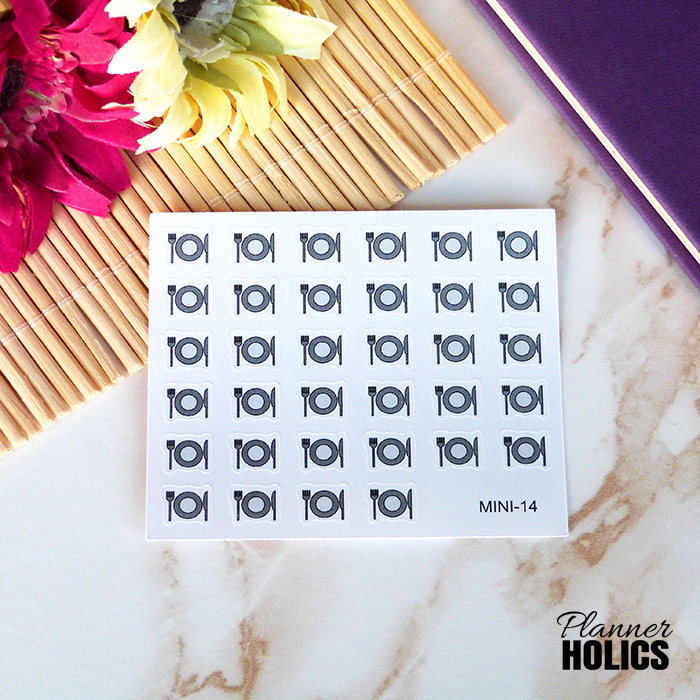 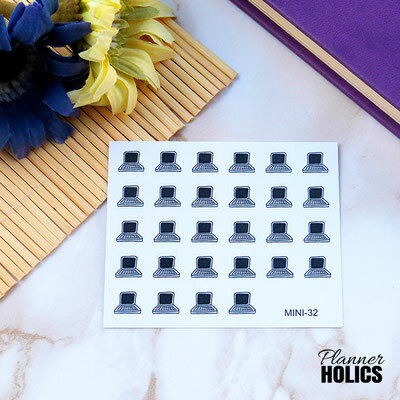 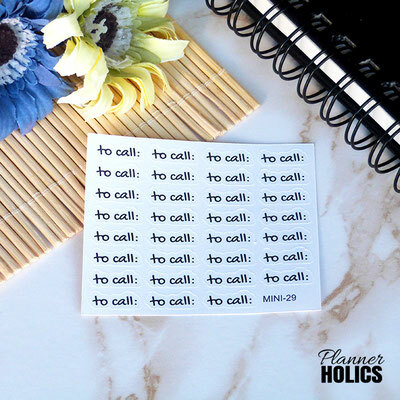 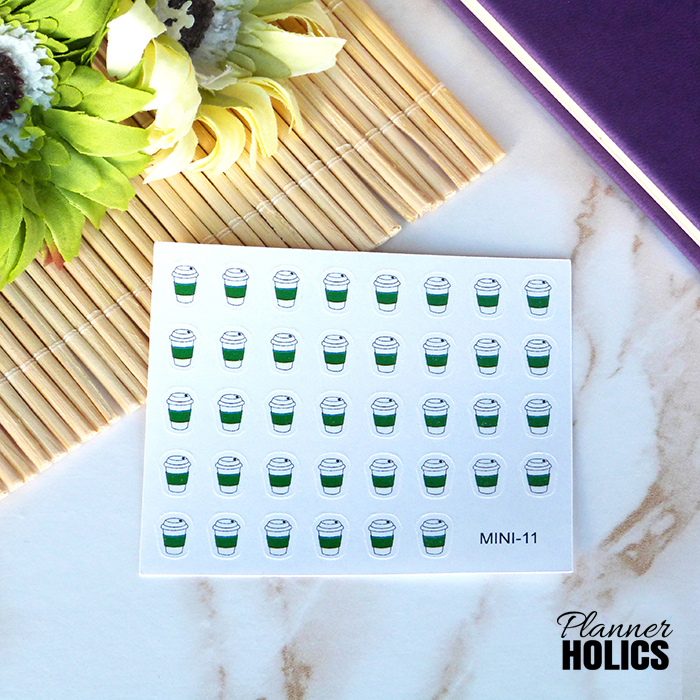 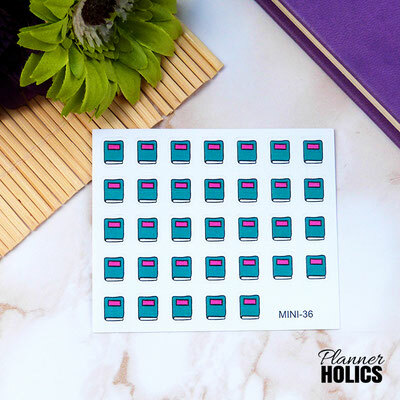 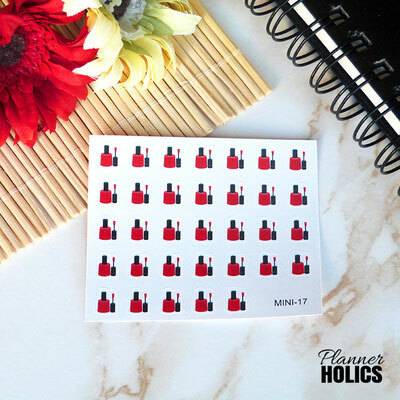 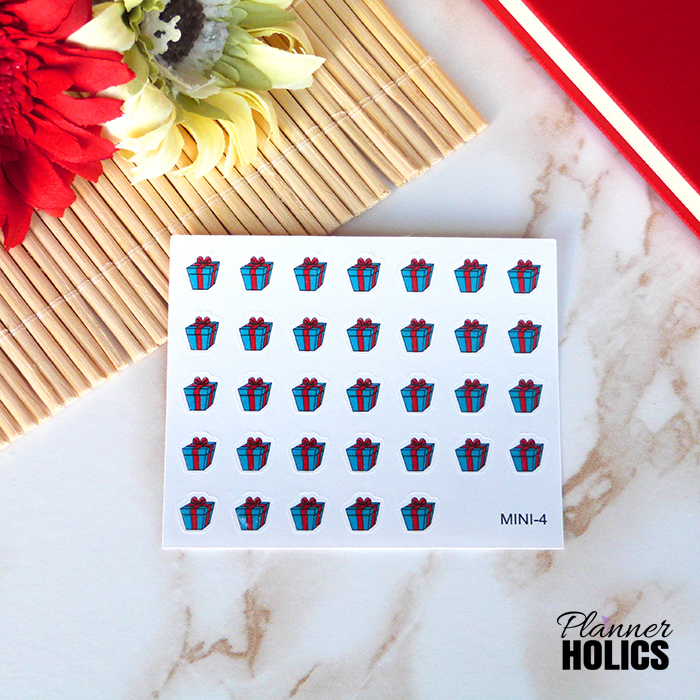 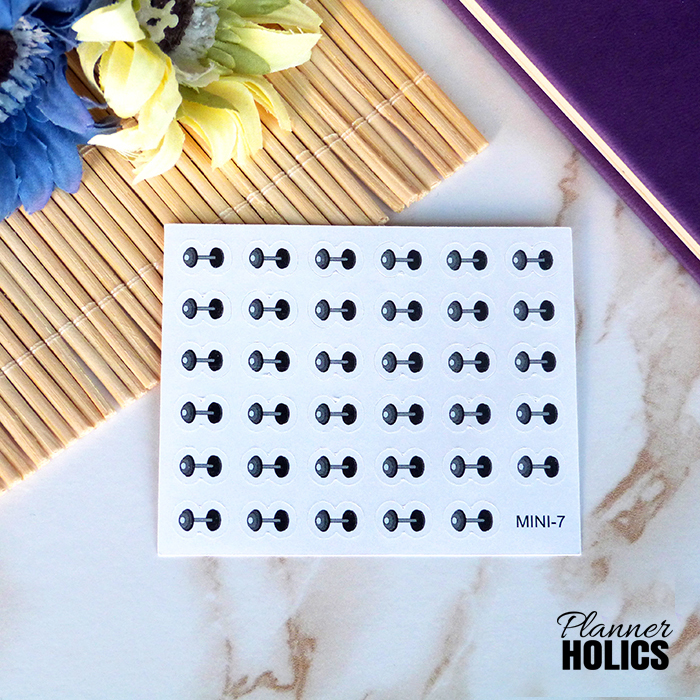 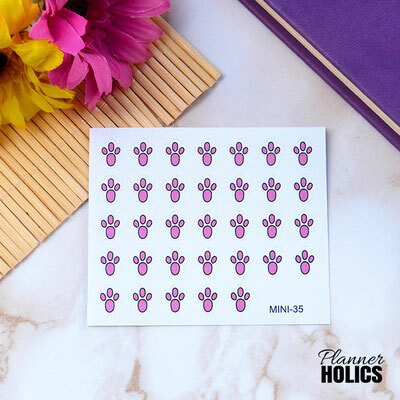 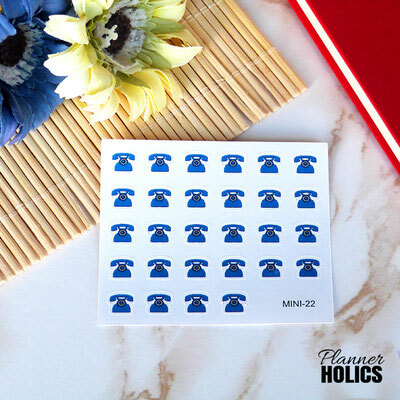 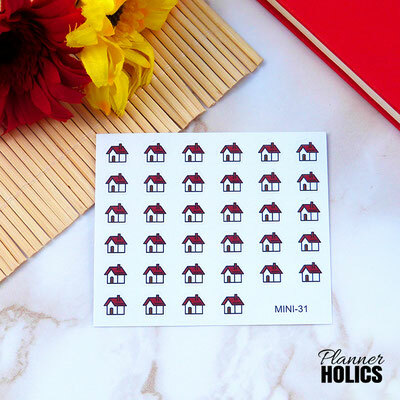 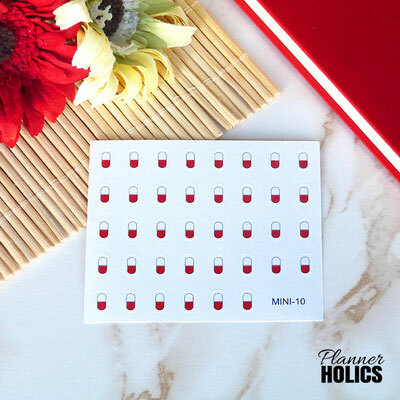 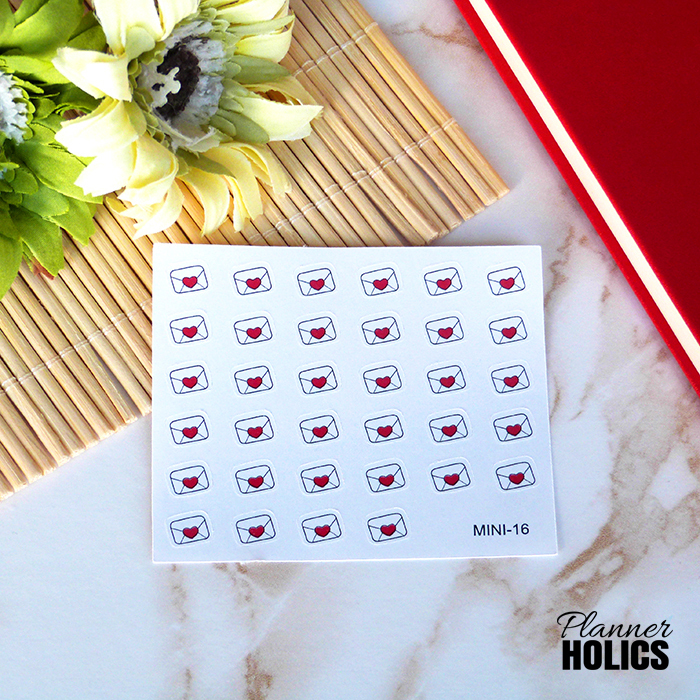 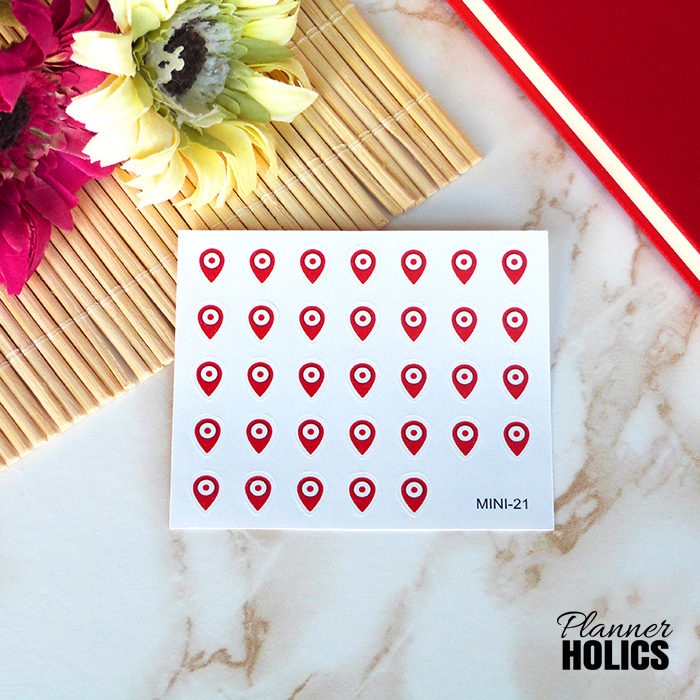 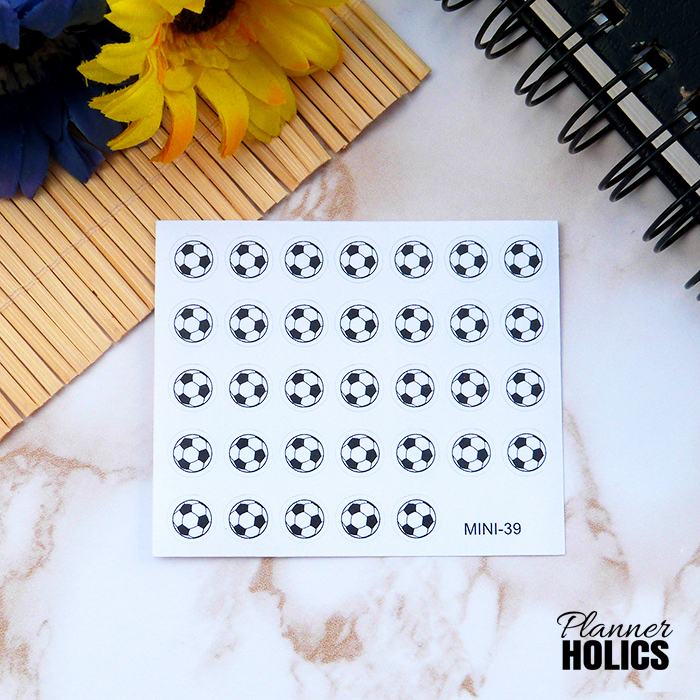 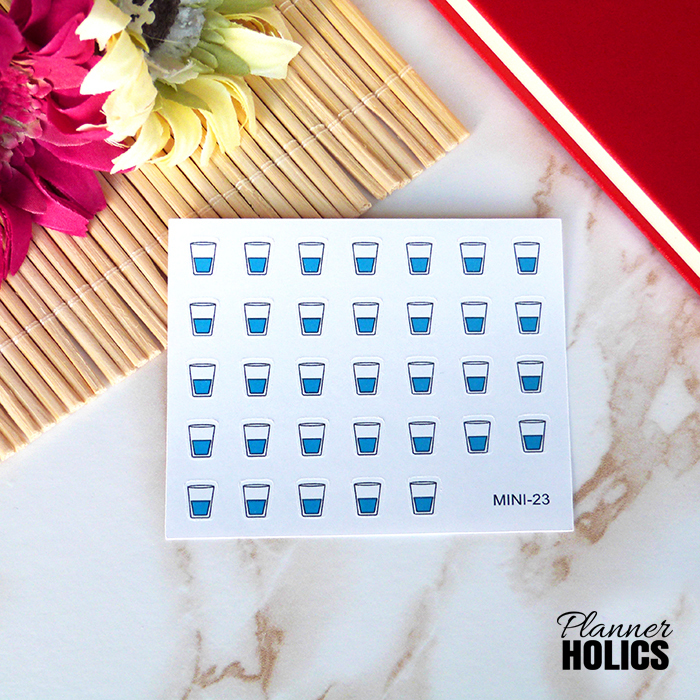 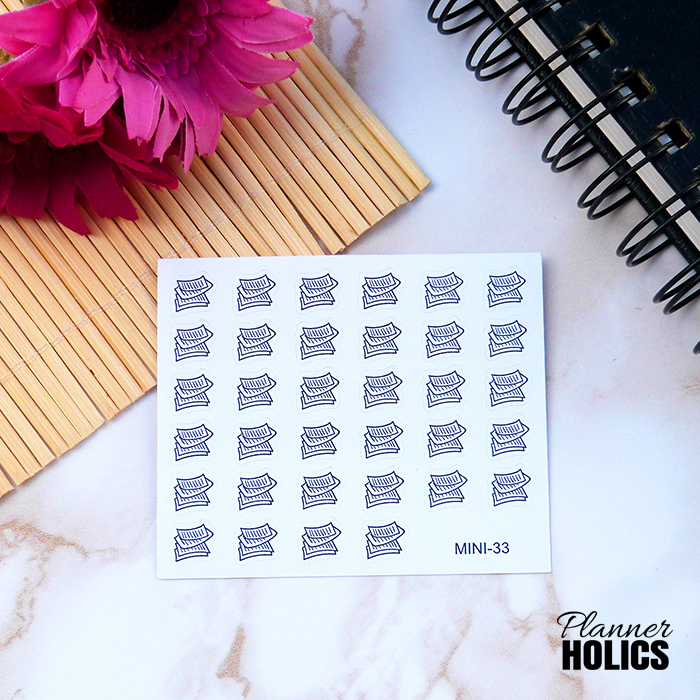 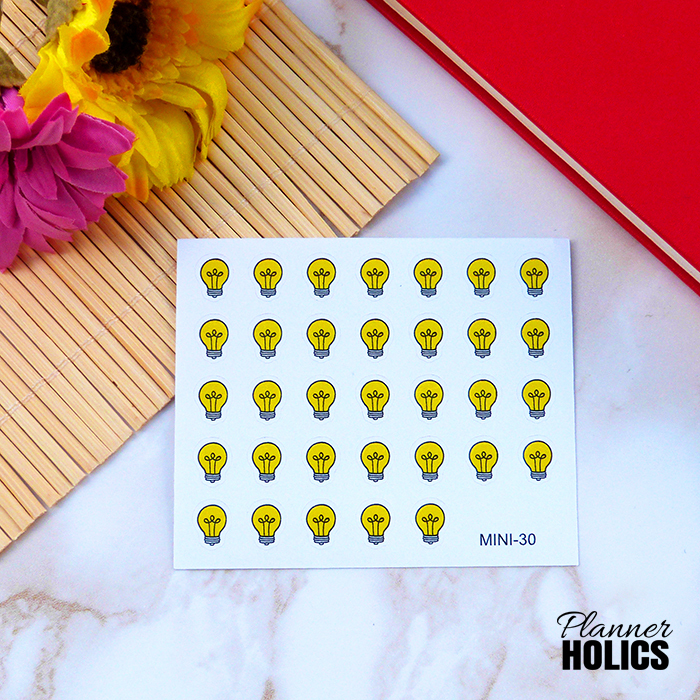 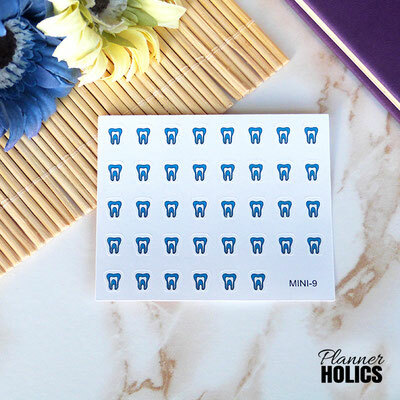 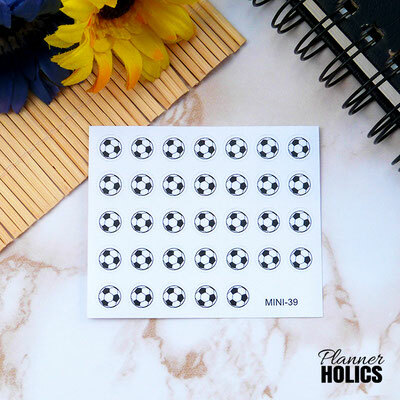 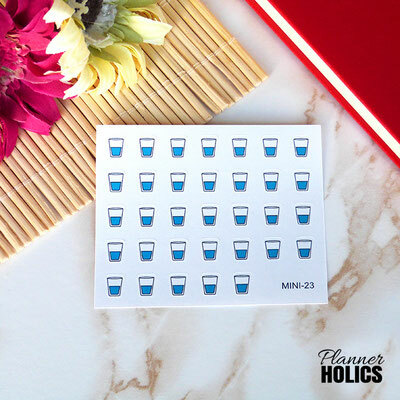 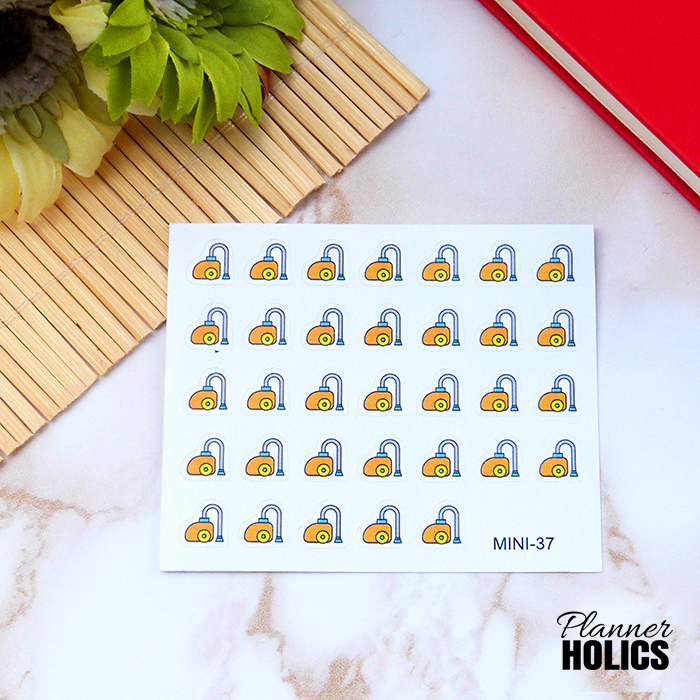 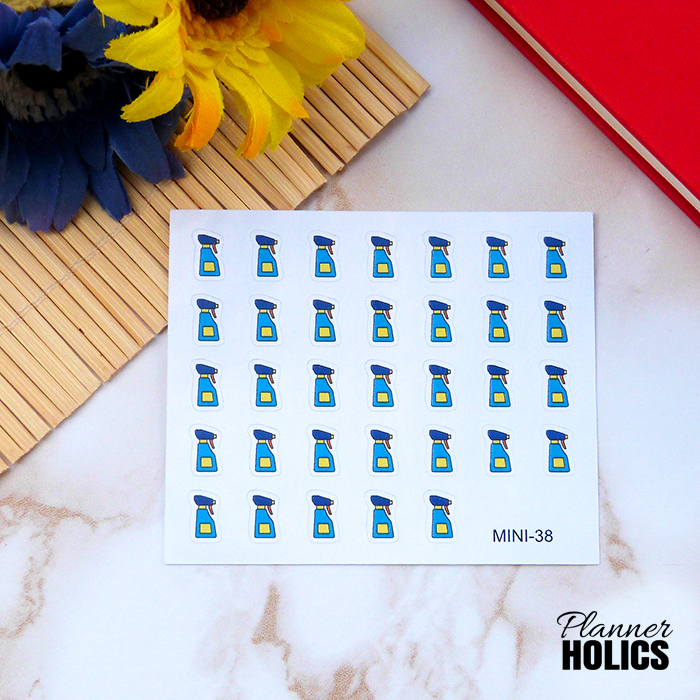 About 1 cm wide/tall, perfect to fit on all planner sizes (even compact ones!). 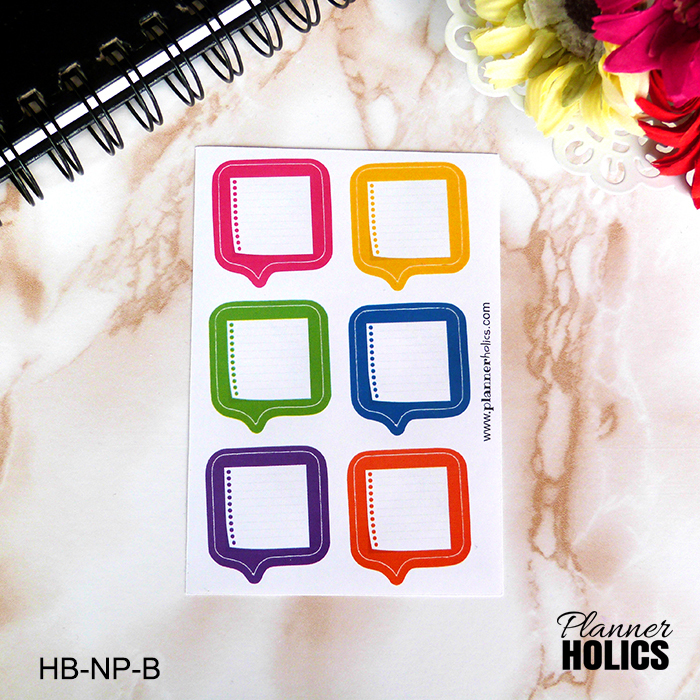 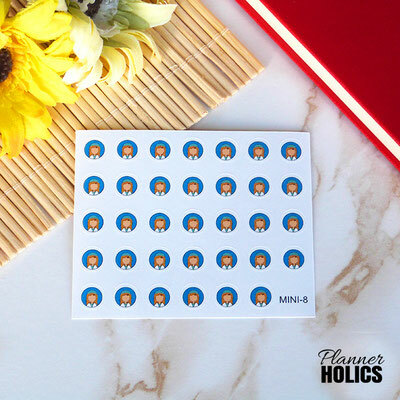 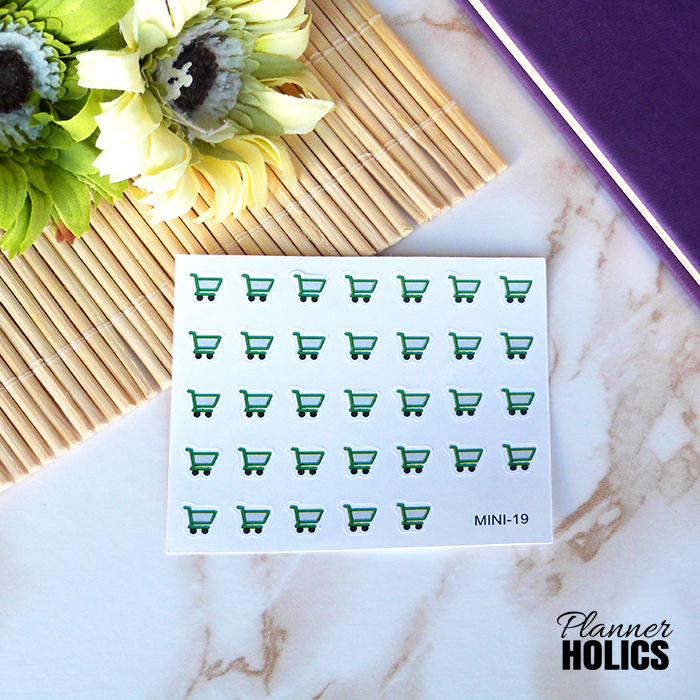 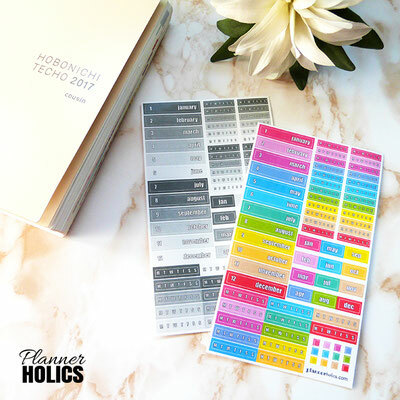 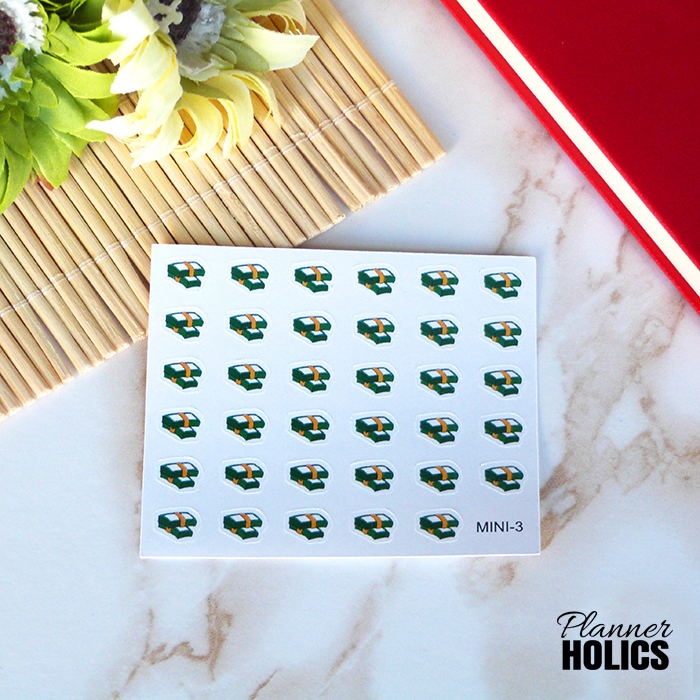 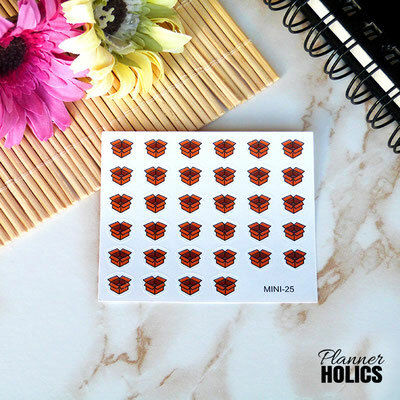 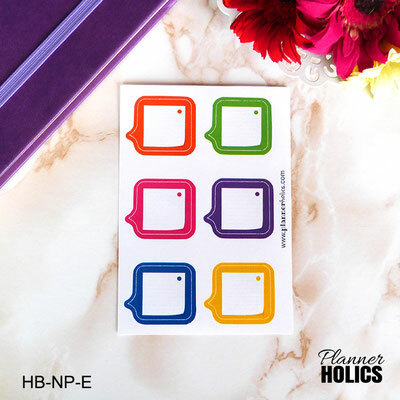 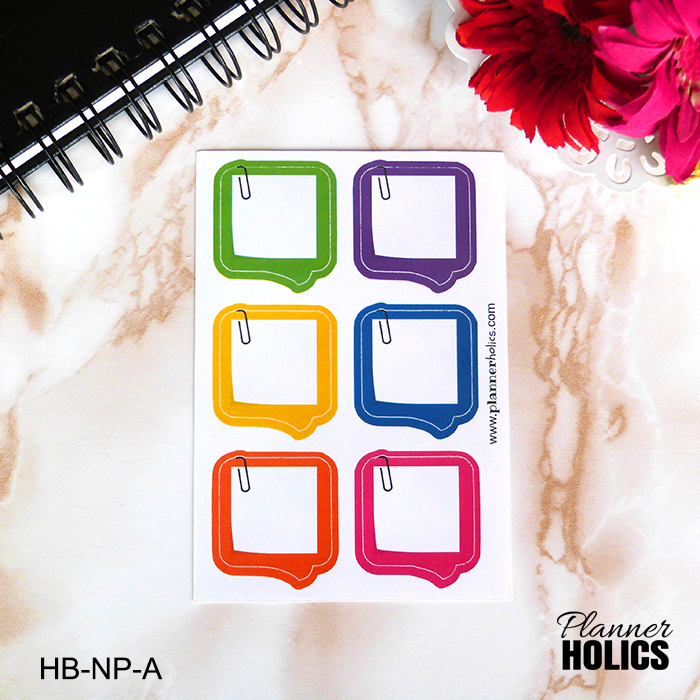 If you would like to purchase some of my functional stickers or stationery designs, please contact me by clicking the button below. 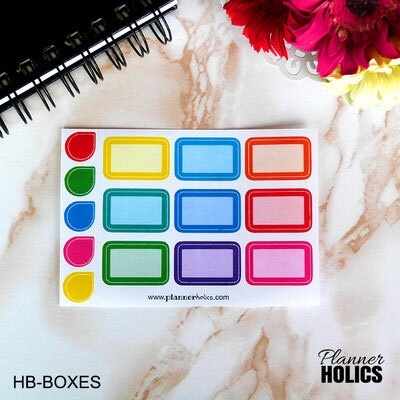 Using boxes and labels are always a must in my planning style, specially when I want to draw attention to a big event in my schedule, I can never have enough! These labels about 3 cm wide/tall.